Preparing meat for long term storage becomes simple when you discover pemmican. 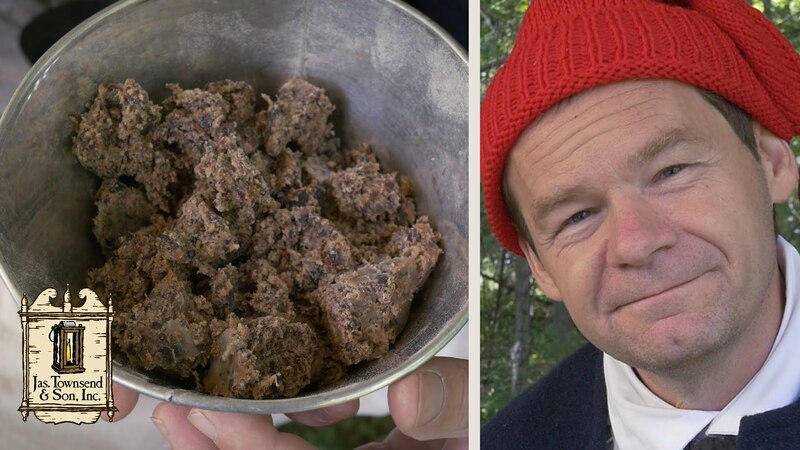 Pemmican is as old as man has walked the earth and is the ultimate preparedness food. These videos from Jas. Townsend & Son, Inc. will show you the history of this age old food and how to prepare it. Add this to your pantry for an easy to grab, easy to eat, on the go emergency food.